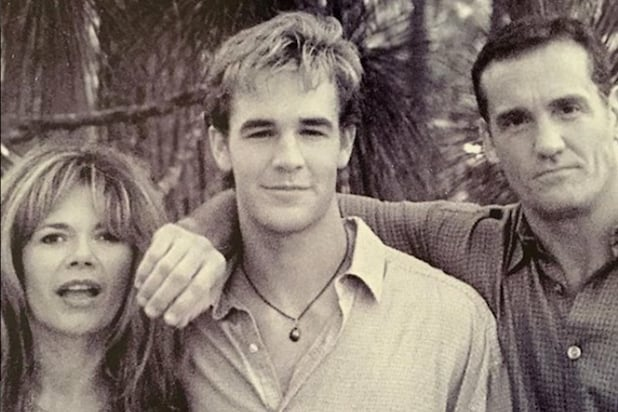 The recent reunion of the “Dawson’s Creek” cast might have brought joy to the hearts of the show’s fans, but it seems that two of the cast members of the show felt a bit left out. For his part, Shipp posted a Photoshopped version of one of the reunion photos, with he and Humes inserted among their former castmates James Van Der Beek, Katie Holmes and the rest of the gang. “Oh look @thereal_marymargarethumes There we are,” Shipp wrote. EW had no comment for TheWrap on Humes’ statements.